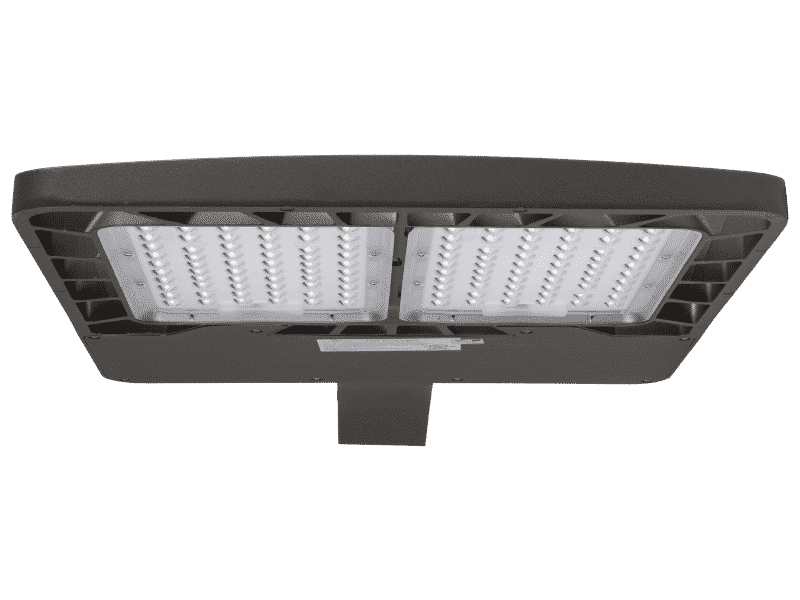 The EverLast Excel LED shoebox offers outstanding illumination for large outdoor areas. 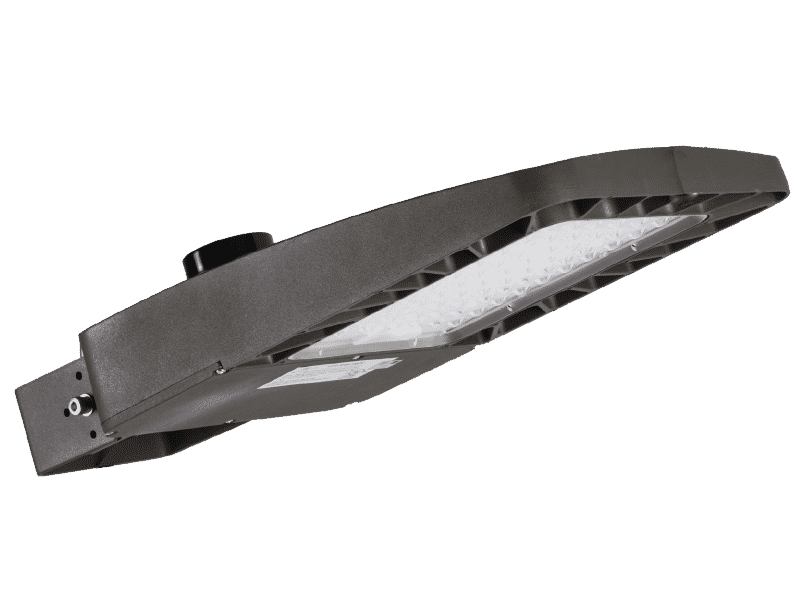 Strategic placement of the die-cast aluminum Excel LED shoebox will provide powerful and effective light distribution (type III or V). The sleek housing of the Excel LED shoebox offers through-hole design to minimize the effects of extreme outdoor conditions. Available sensors include on/off, bi-level, and dusk-to-dawn. 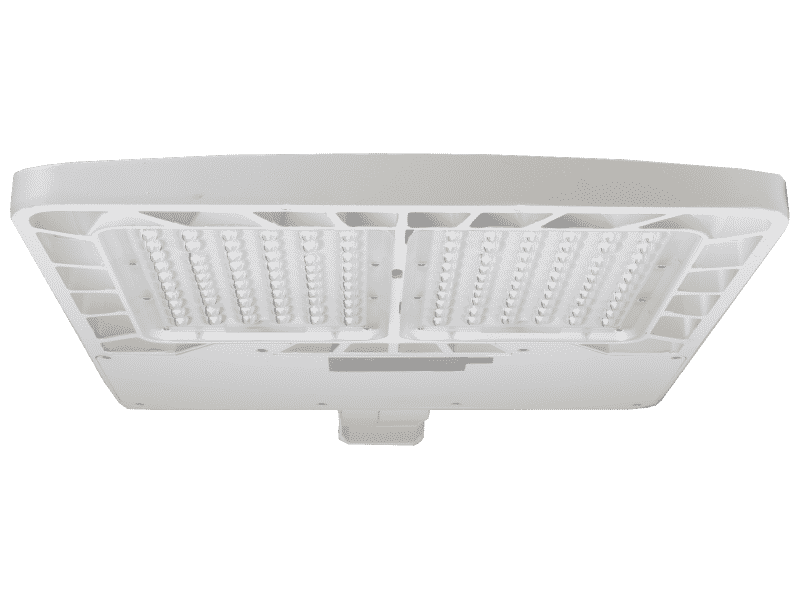 The EverLast Excel Series LED shoe box offers four distribution patterns (type II, III, IV, & V) and five mount options for more strategic fixture placement and improved lighting quality in a wide variety of outdoor applications. 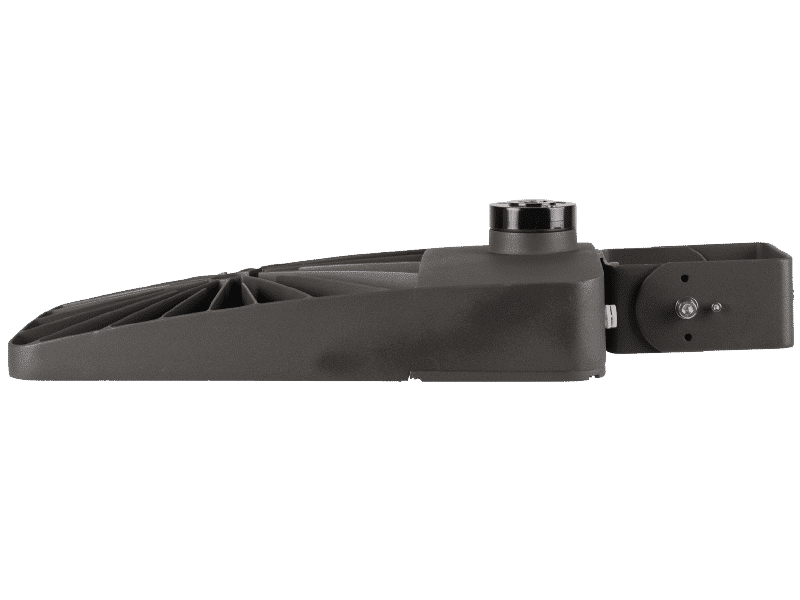 The modern housing is rated IP66 and engineered with a streamlined design to minimize the effects of extreme outdoor conditions. Available sensor options include on/off, bi-level, and dusk-to-dawn.